This product comes with a standard bracket. You can buy a Long Range Bracket separately. 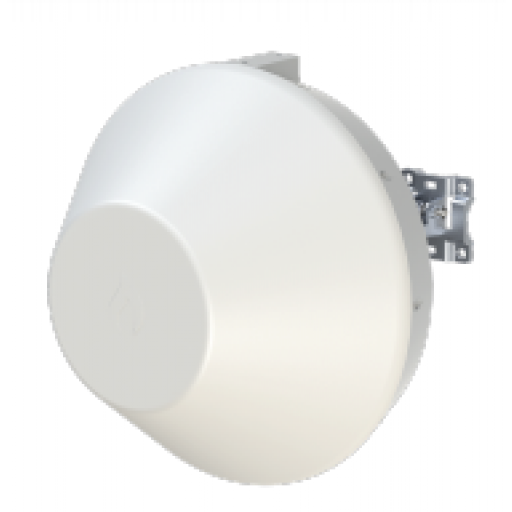 • Dual Band 60GHz and 5GHz Operation: MetroLinq 60 includes a second 5GHz radio which can be configured as a backup to the 60GHz, providing automatic failover for adverse conditions. • Powerful, Flexible Configuration: Can operate as either a standalone device or as a coordinated, cloud managed device.